N Bend Rd. to Thornwilde Dr. Right on Rivermeade Dr to Summerwoods Dr. Left on Bloomin Springs Ct. Property is at the end of Culdesac. Truly stunning Zaring home offering 3 finished levels. Gorgeous private wooded lot totaling almost an acre. Too many features to list. 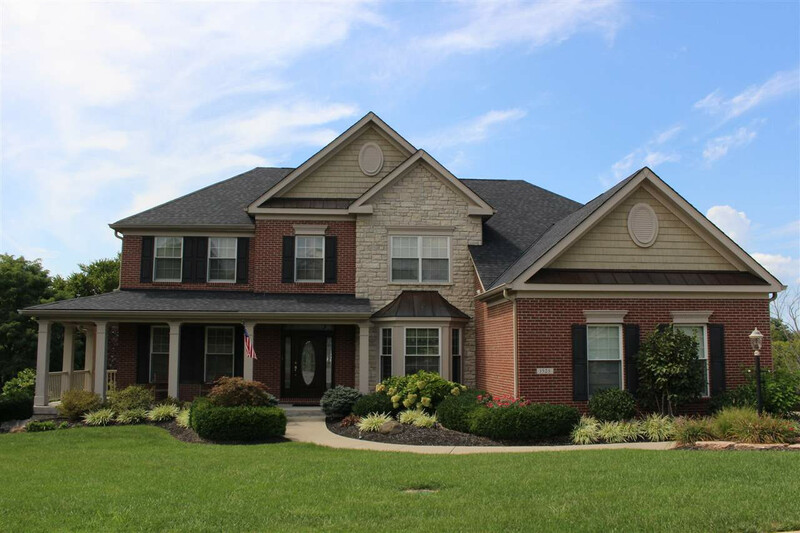 Two story living room with stone fireplace, custom built ins & coffered ceiling. Enjoy your privacy in the beautiful 3 season room with additional fireplace. Lower level has 10ft ceilings with beautiful bar and wine cellar. Newer HVAC & roof with 4 car garage. This listing courtesy of, A & D Elite Realty .